Established as the first public university west of the Mississippi River, it is the largest university in the state of Missouri. 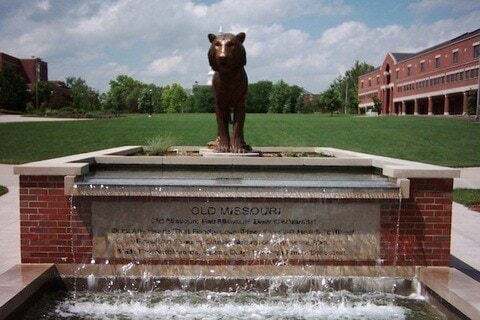 The campus is located in Columbia, Missouri. The school is one of very few American universities that hosts a law school, medical school and veterinary school on the same campus.